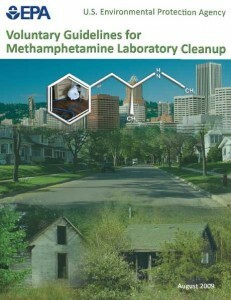 The Voluntary Guidelines for Methamphetamine Laboratory Cleanup provide guidance for individuals responsible for methamphetamine (meth) lab cleanup. 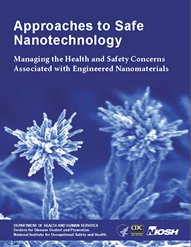 The Guidelines are based on an extensive review of the best available science and practices and addresses general cleanup activities, identifies best practices for specific items or materials, discusses sampling procedures, and provides additional technical resources. 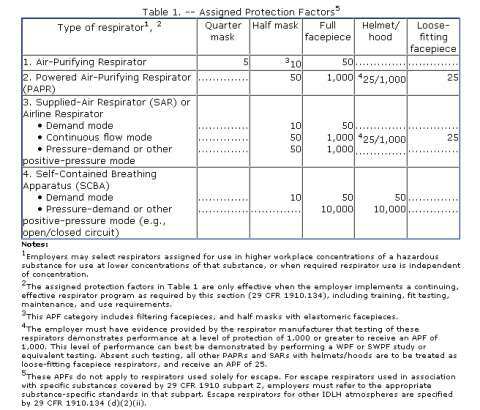 Why is EPA publishing these voluntary guidelines? The Methamphetamine Remediation Research Act of 2007 required EPA to develop guidelines for remediating former methamphetamine labs. This document provides those guidelines for States and local agencies to improve “our national understanding of identifying the point at which former methamphetamine laboratories become clean enough to inhabit again.” The legislation also required that EPA periodically update the guidelines, as appropriate, to reflect the best available knowledge and research. Who should use these guidelines? The Occupational Safety and Health Administration (OSHA) has published the document Controlling Silica Exposures in Construction for use in controlling hazards associated with work activities that may contribute to silica exposures that may be harmful to the health of individuals. 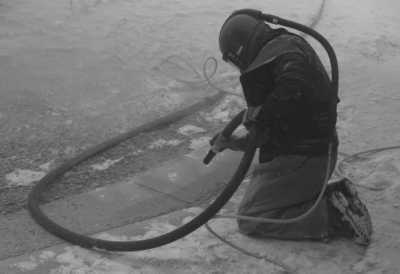 The document includes information dust control methods, work practices, personal protective equipment, engineering controls, and housekeeping that will limit an employee’s exposure to silica, which is known to cause silicosis. Using a stationary saw without engineering controls can cause exposure to respirable silica to reach 2.0 mg/m3 or higher. Therefore, it is important to utilize effective controls to reduce employee exposures. Wet methods present the best choice for suppressing dust while cutting with stationary saws. 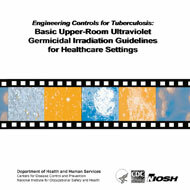 Studies indicate that effective wet methods can reduce exposures below 0.05 mg/m3, as an 8-hour TWA. Stationary saws can be purchased with water-fed equipment, or existing saws can be retrofitted with water-fed attachments. 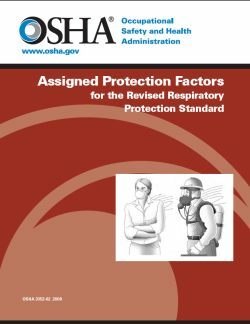 Respiratory protection should not be necessary when using effective wet methods.